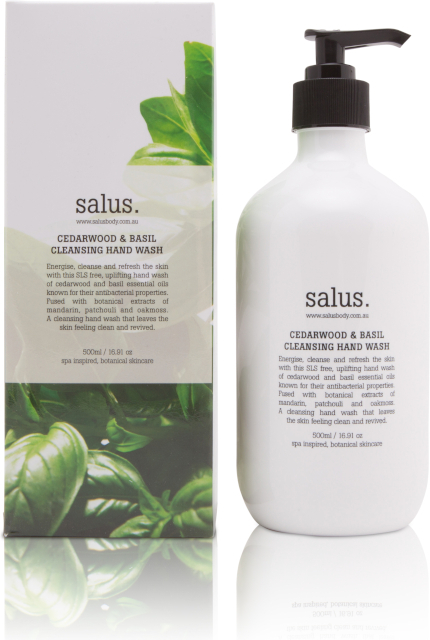 Energise, cleanse and refresh the skin with this SLS free, uplifting hand wash of cedarwood and basil essential oils known for their antibacterial properties. Fused with botanical extracts of mandarin, patchouli and oakmoss. 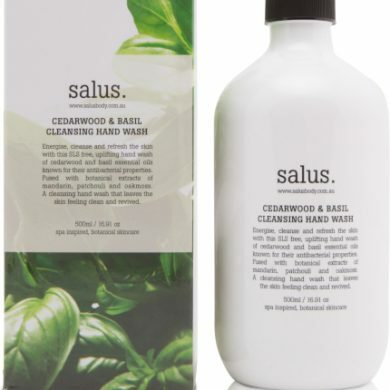 A cleansing hand wash that leaves the skin feeling clean and revived.